The General Motors has declared that its self driving unit has been getting a $2.25 billion investment from the Softbank Vision Fund.  The level 3 and 4 are already round the corner and most of the automakers are now looking up to cars that are equipped with level 5 autonomous technologies. The General Motors had plans of leaving behind the alluring Indian market but now they are preparing for something formidable as they got $2.25 billion funding. The company is now planning for a productive future with their automotive startup Cruise which is basically a startup company that has initiated to make level 5 cars. It has been decided that the General Motors will invest around $1.1 billion additionally after the investment made by Softbank. Softbank has clarified that the investment would be made in two steps. $900 million will be invested into the Cruise for the development of hardware and software. Rigorous testing of the cars will also be an integral part of the entire process, confirmed General Motors. When the Cruise will be completely ready for the commercial deployment, the promised fund will provide the remaining $1.35 billion. This has been made clear and this is how the funding will take place in stages. 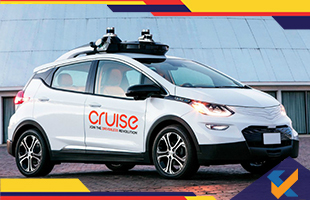 As per the company management, the General Motors and the Cruise have teamed up for something productive to come up and they have made tremendous progress together. While the team has created strong impact, General motors, teaming up with Softbank has made the team stronger and added an extra boost altogether. The cherished dream of making completely automated driving with zero emissions has nurtured well to bring about lesser fatalities. The support came from Softbank in the name of huge amount of investment which has provided strong empowerment to the team of General Motors and its cruise.